If your brand wants to tap into the mainland Chinese market through mobile, arm yourself with knowledge of these three trends. According to Baidu’s Mobile Internet Development Trends Report, based on data mining done by Baidu Mobile Search, Baidu Mobile Assistant and Baidu Mobile Statistics between June 2012 and December 2014, the smartphone is more popular in mainland China compared to the tablet. 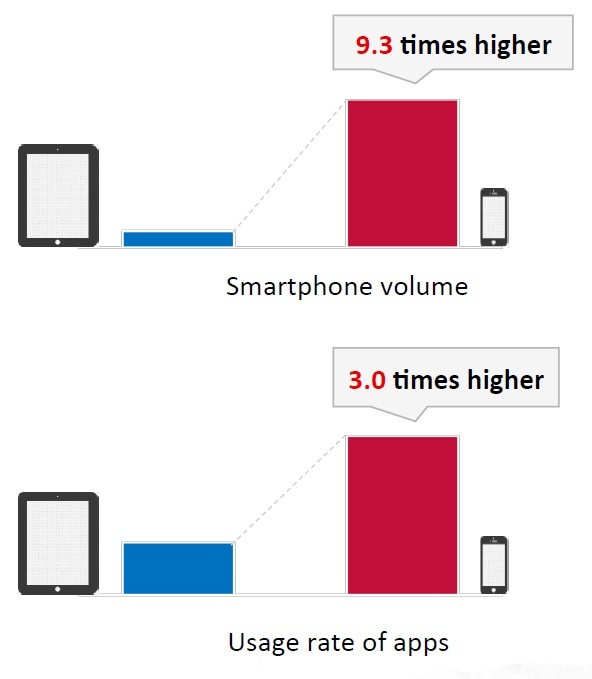 Over 9 times more people own smartphones compared to tablets while the smartphone has triple the usage rate of the tablet. 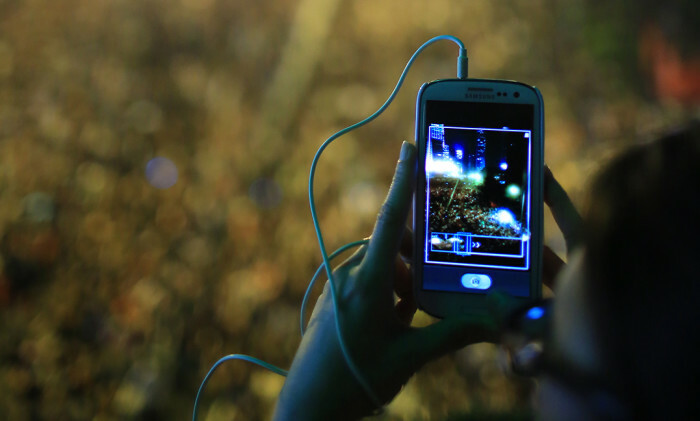 Media players for playing music and videos, and the browser made it to the top three apps for both tablets and smartphones in the Baidu study. The chat app was among the three most popular app types for smartphones while its counterpart for tablets was the game app. Much like other markets around the world, the trend of using mobile apps to connect users with offline services is all the rage in mainland China. Most in-demand services with the highest market penetration and frequency of use are group buying, purchase of movie tickets, taxi-hailing and food delivery. 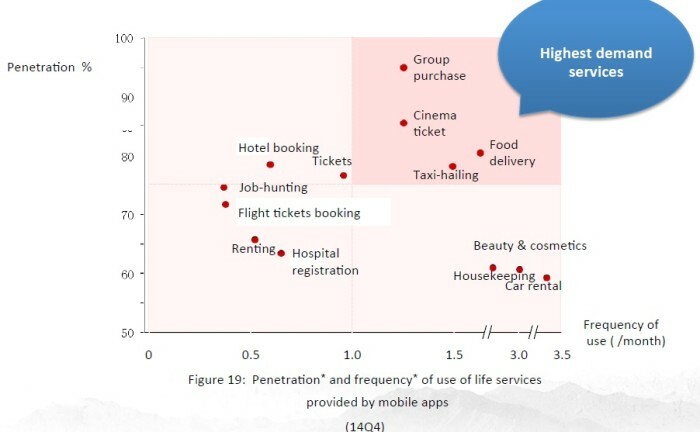 Meanwhile, services with significant market penetration are apps for booking flight tickets and hotel accommodation, and the most-used apps were for purchasing beauty and cosmetics products, housekeeping and car rental. Edelman, Qatar, Havaianas plus more..